Hello everyone, what better thing to do on a cold Tuesday morning than to take a few minutes and enjoy some shots taken at Walt Disney World?! Since we can’t be there in person — at least, my family can’t be — we’ll take a virtual Disney tour of some of the great things we can find at the Walt Disney World resorts! The picture above is looking at Saratoga Springs Resort from the Characters in Flight balloon back in 2010! Tell me, what do you think of the shot? My wife took the picture, and I added a tilt shift to it to make it look like a small miniature version of the resort. I hope you like it! 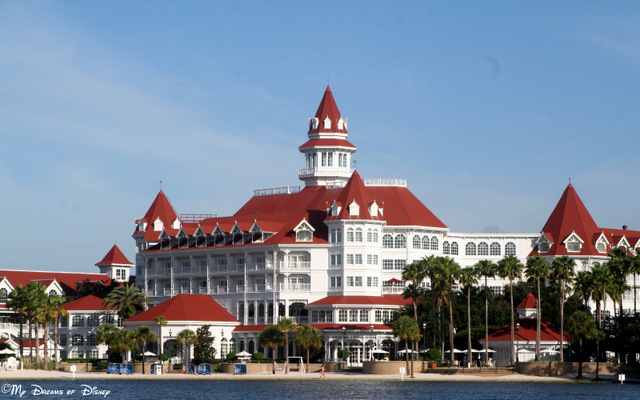 The Grand Floridian Resort & Spa beckons to us from the Seven Seas Lagoon! 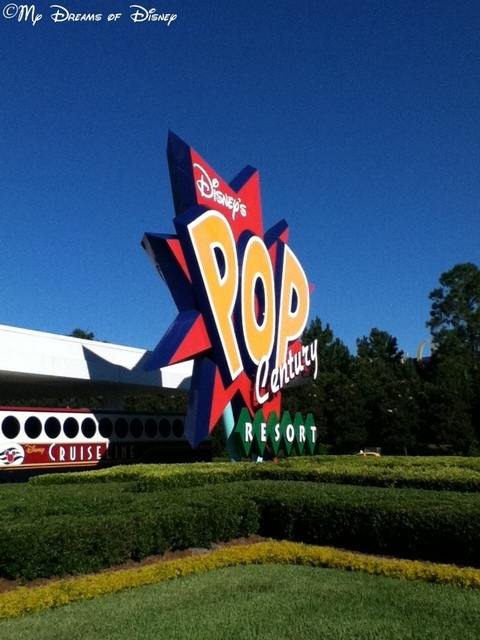 If you haven’t stayed here, go visit Pop Century one day — a great resort with a great price! 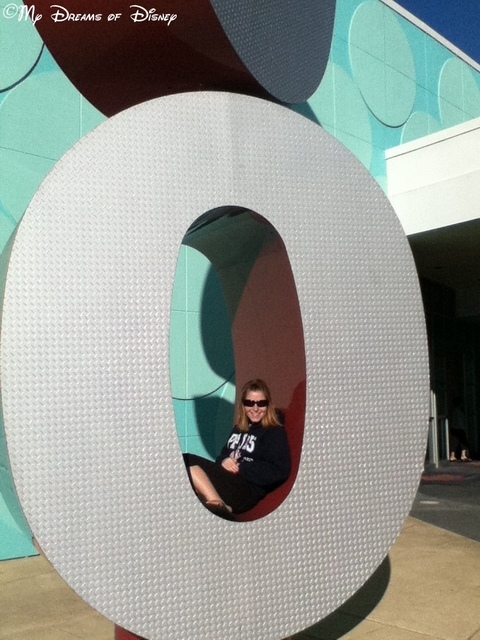 As luck would have it, we were in the 1990 section — which was Stephanie’s decade! 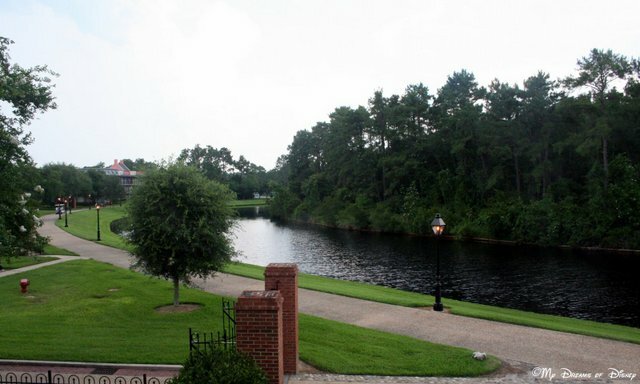 Over at Port Orleans French Quarter, the Sassagoula River takes you north to Port Orleans Riverside or south to Downtown Disney! 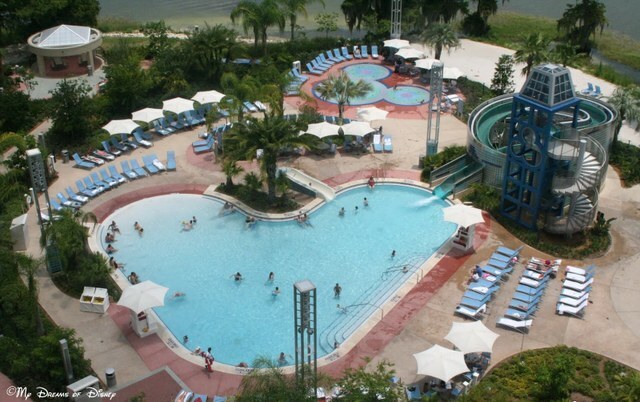 The Swimming Pool is shaped like a Hidden Mickey over at Bay Lake Tower! 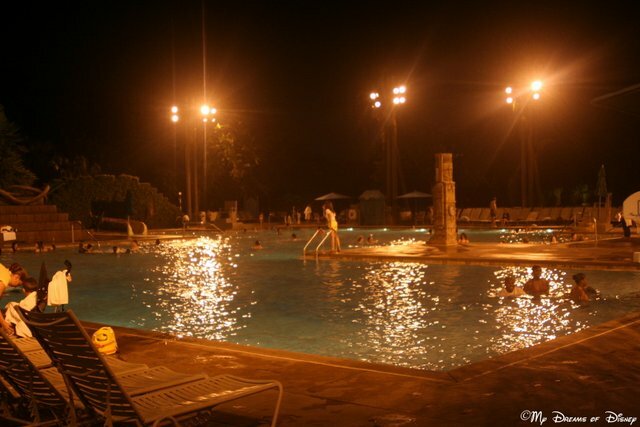 Lastly, the Big Dig pool site at Coronado Springs Resort is a great place for a nighttime swim! 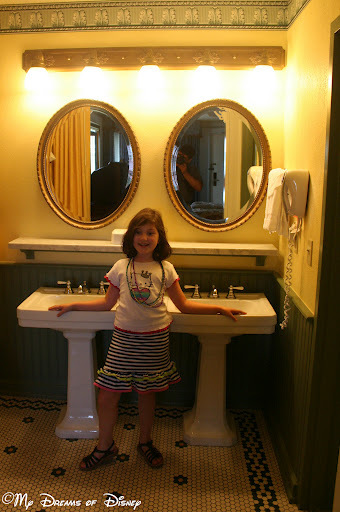 I hope you have enjoyed your virtual tour of some of the resorts at Walt Disney World! 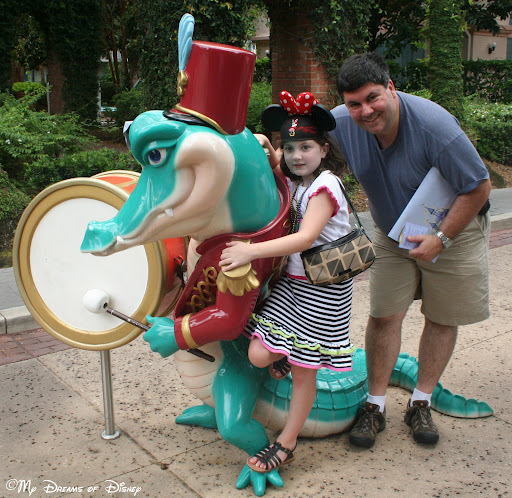 What is your favorite Disney resort? Please let me know in the comments, as well as why it is your favorite, and thanks for stopping by! Make it a Disney Day, everyone!